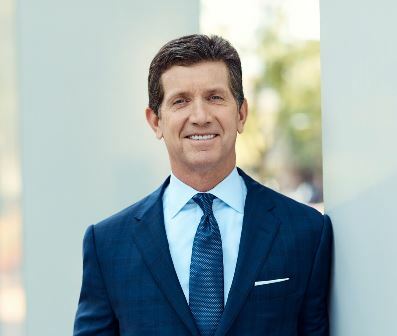 The Wharton Club of New York's Joseph Wharton Awards Dinner has long been considered the premiere business school alumni event in New York City. 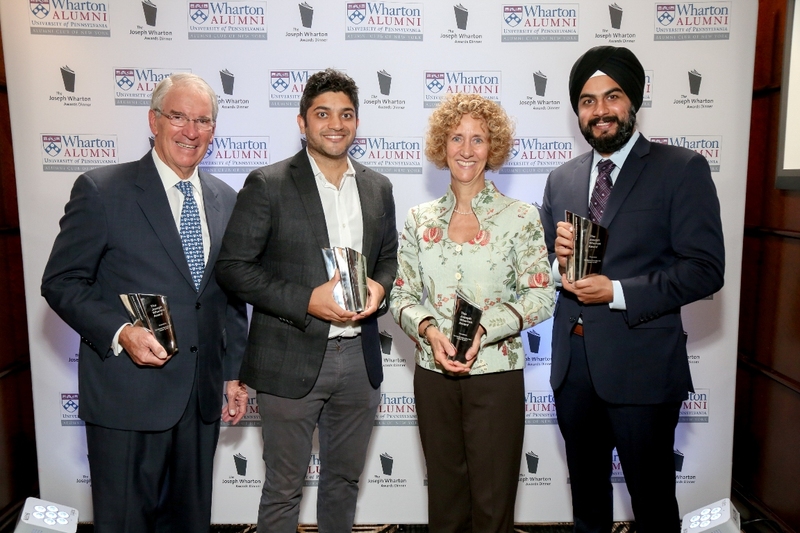 The Joseph Wharton Awards recognize exceptional leaders within the alumni community in four distinct categories: Young Leadership, Social Impact, Leadership and Lifetime Achievement. 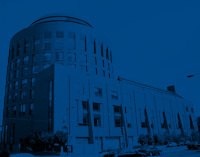 The event began in the mid 1970's, and in 2006 the Wharton Club of New York revived the club tradition of hosting this prestigious event, strengthening the notion that the Wharton Alumni Association is one of the most exclusive and powerful communities in the world. Please be advised of The University Club's dress code which is in effect at all times. Male members and guests are required to wear jackets, dress shirts and ties. Female members and guests are required to wear clothing meeting similar standards: tailored clothing that otherwise conforms to this rule including suits, dresses and skirts or tailored trousers with dress shirts, blouses or sweaters. Jeans, corduroy, shorts, capris, denim, sneakers, flip flops and other such casual sportswear are not considered appropriate attire. Cellular phones and personal digital assistants must remain silent and may not be used in public areas of the Clubhouse. Cell phones and PDAs may be used in the telephone booths throughout the Clubhouse.